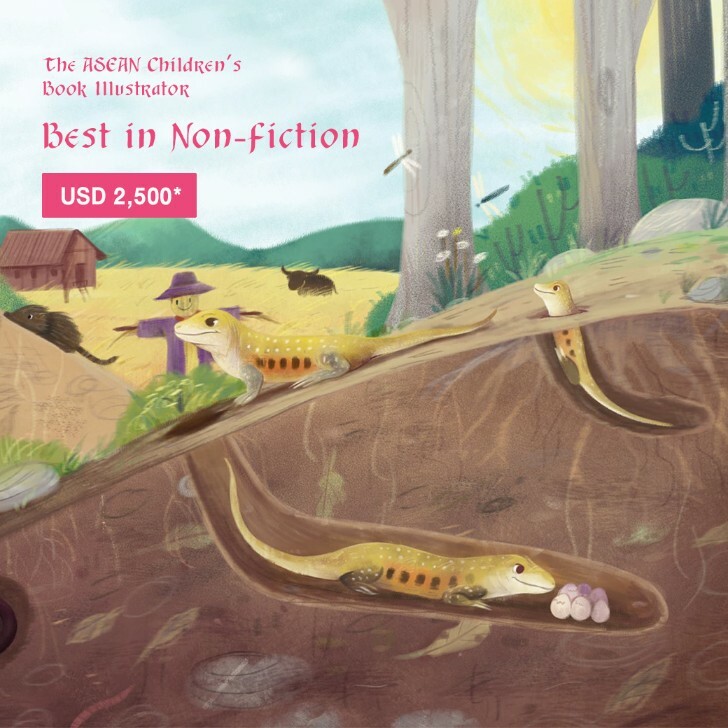 Bangkok, Thailand — 24 July 2018 children’s book illustrators from the ASEAN region are invited to participate in the ASEAN Children’s Book Illustrator contest. The award include a plaque graciously given by HRH Princess Maha Chakri Sirindhorn and a money prizes up to USD 12,500 from today until 16 September 2018. 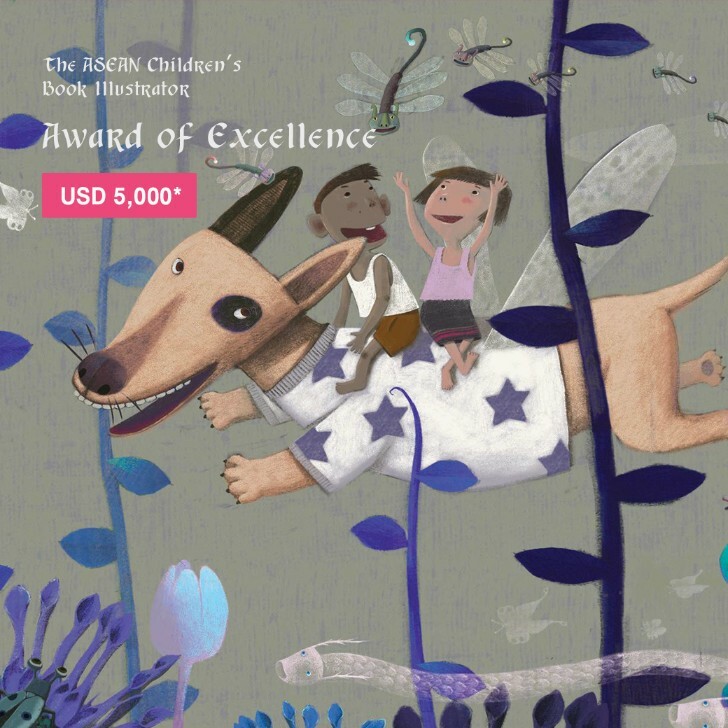 The ASEAN Children’s Book Illustrator Award is one of the highlights of the International Children’s Content Rights Fair (ICCRF), an annual content rights event which serves as a “creative marketplace” for business deals on creative content rights by supporting and stimulating the buying and selling of book copyrights and creative content relating to children and young adult genres in the ASEAN region. 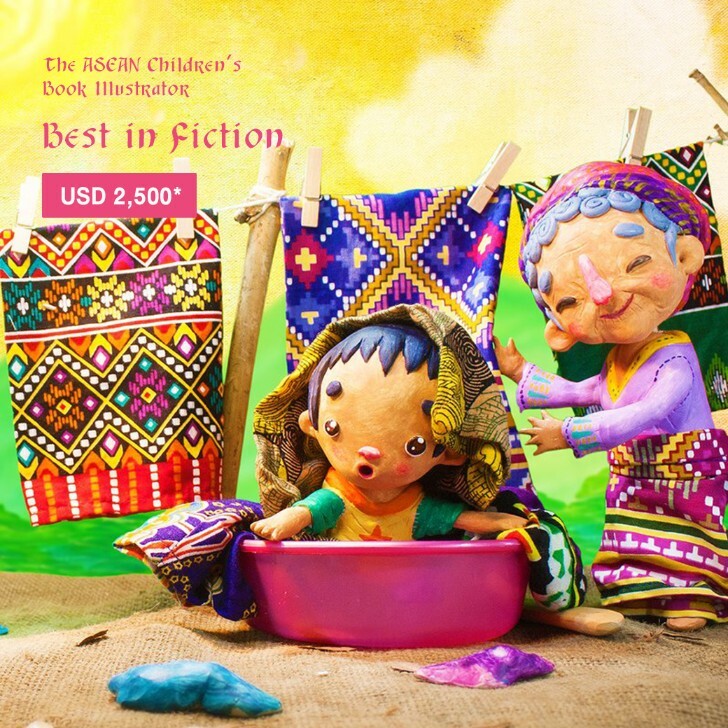 The four-day event will open opportunities to Thai and international publishers alike to meet and appreciate works of Thai people in writing, creative ideas of illustrators and inventors. It will highlight their potential in education innovation for children and young adults in the ASEAN and international markets. 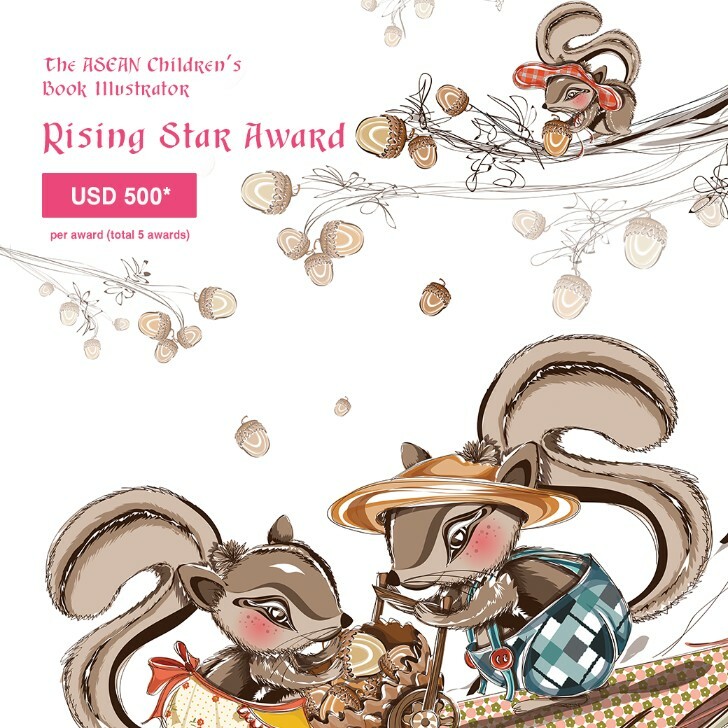 The judges include Keiko Hamada, director of Japan Children’s Book Artists Society; Assoc. Prof. Krirk Yoonpun, an instructor teaching children’s literature at Srinakharinwirot University and the owner of Million Toy Museum; Trasvin Jittidecharak, founder of Silkworm Books; Anders Lindholm, a leading illustrator from Sweden; and Insuk Choi, Ph.D., assistant professor at the Department of Family and Child Welfare, Wonkwang University. 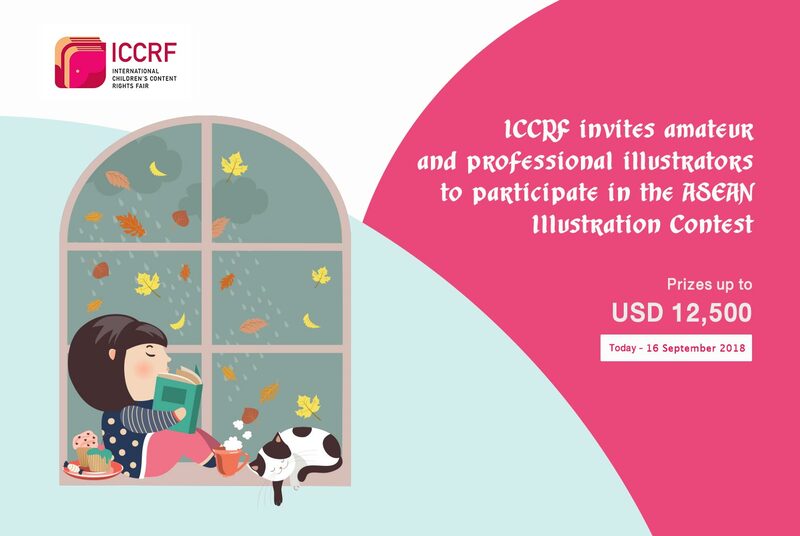 All of the works from the contestants will be exhibited at the 2nd ICCRF, to be held from 29 November to 2 December 2018 at Chiang Mai International Exhibition and Convention Centre (CMECC) in Chiang Mai, Thailand. Thai and international publishers who are interested to participate as exhibitors or attendees can obtain further information on the event via our website, iccrfthailand.com.